The entity needed to successfully carry out a flotation addressed at institutional investors, resulting from a commitment acquired with the European Commission. 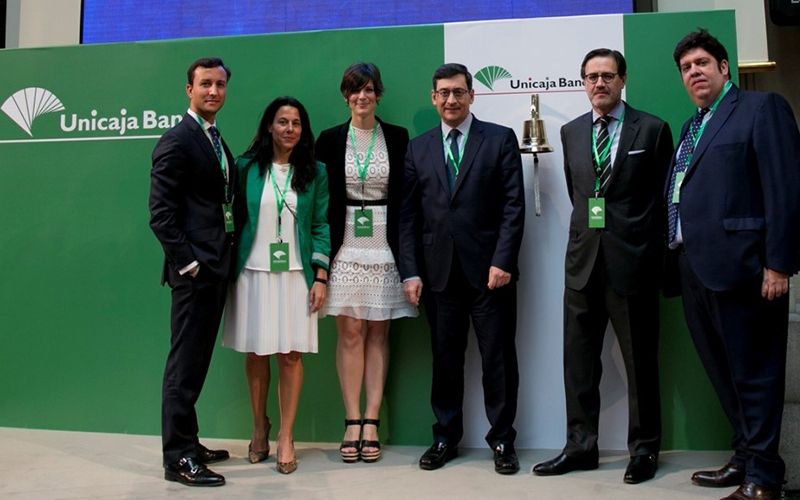 Unicaja set out to us the challenge of changing the general perception about the entity in investors and the general public and transforming it into an attractive entity, with a sound structure and a solvent business plan. Our first aim was to move it away from the group of banking entities framed by rumors of disappearance and strengthening its value through opinions of important people in the sector and opinion leaders. To establish a favorable environment for its activities and boost the smooth acceptance of its action. With this in mind, it was key to change the communication strategy and play an active role in the debates of the financial markets. This accrued to the decision to raise the level of the contacts with the media, as well as with investors and analysts. A job which was borne out by more than 200 publications on media and a great number of mentions in articles of all types. This entails the twofold impacts like any other IPO carried out in Spain.